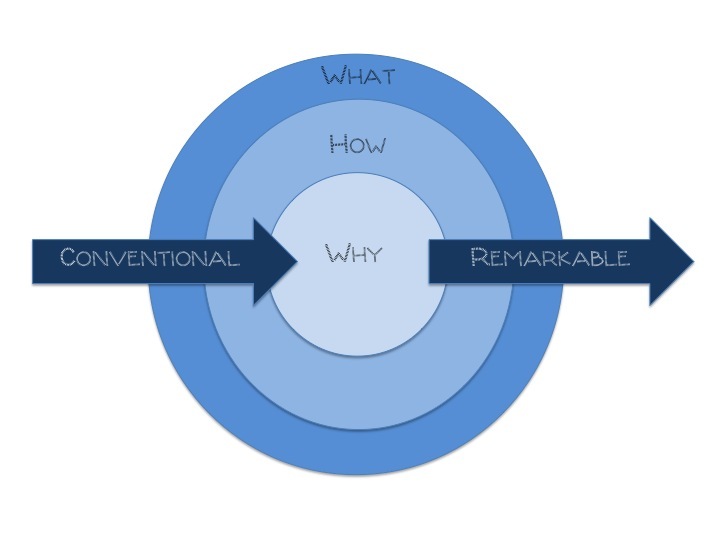 Today I was privileged to get to do 4 break out sessions for our staff called Finding Your WHY. Last summer, I read the book START WITH WHY by Simon Sinek and it changed my life. Before last summer if you had asked me why I do what I do I would have said "because I am a teacher". But I had started to sense a switch in myself the previous Spring. 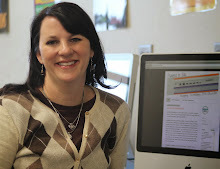 It was my 2nd year as an Educational Technology Specialist. Up until that point, if I came across a new resource I would immediately think about how to use the tool with my students. That Spring I began thinking which teacher needed that tool. I had to change my idea of who I was and what I was doing. Additionally, I was exhausted. I had some many things going on personally that I needed to figure out why I was doing what I was doing. 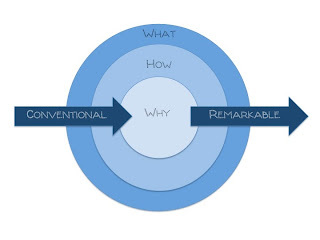 Sinek explains that conventional people or companies tell you what they do. They might tell you how they do it. They hardly ever tell you why they do it. But remarkable people, people who inspire others, start from the inside out. They know their why, they operate from that why then move to the how and the what. I spent a lot of time thinking about my WHY. And I have decided that my WHY is SERVICE. I love to serve people. It's what I'm passionate about. I serve my Lord. I serve my family and friends. I serve the teachers at my school, and through them, serve our students. It's why I write this blog, to serve others. It's why I share on Twitter. I'm passionate about EdTech and I serve others when I can put that passion into action for them. "When people come to work with a higher sense of purpose, they find it easier to weather hard times or even to find opportunity in those hard times. People who come to work with a clear sense of WHY are less prone to giving up after a few failures because they understand the higher cause." Think about the things that are most important to you. How do you relate to those things? Look for common themes in the things you do.